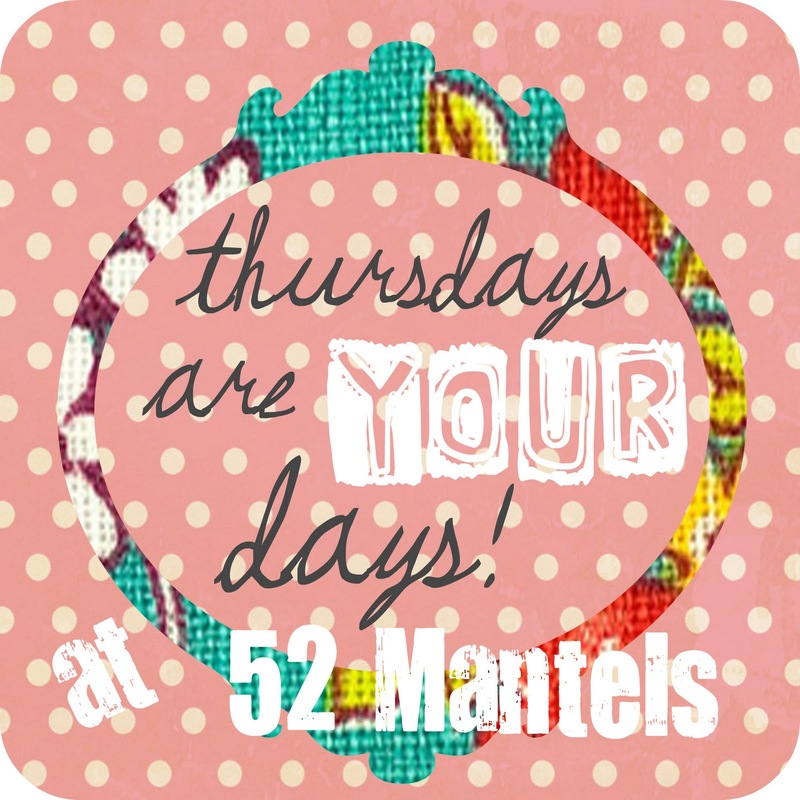 52 Mantels: Thursdays are YOUR Days + Sponsorship Opportunity! 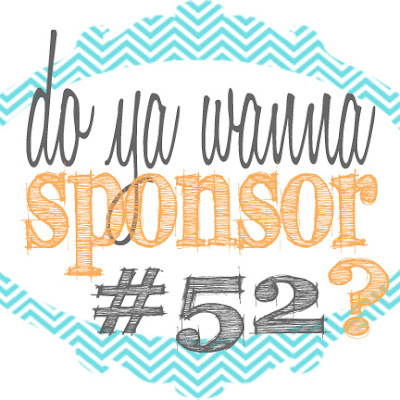 Thursdays are YOUR Days + Sponsorship Opportunity! As you may have heard, I am THREE mantels away from my 52 Mantels goal. Exciting, right? And, I want to do it up BIG. I'm thinking an EXCITING giveaway and a Fall Mantel Link Party. Email me if you'd like to sponsor my 52nd Mantel! I'm keeping the sponsorship fee LOW and offering a TON of premium advertisement for your money! 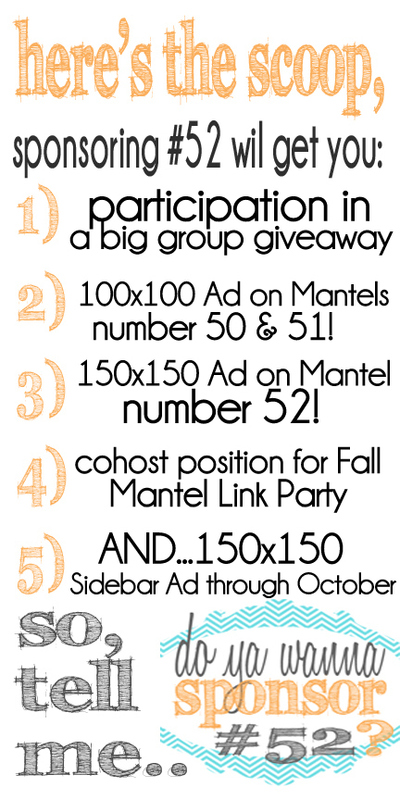 Oh, and just so you know, the ads placed on mantels number 50, 51 and 52 will live there FOREVER. I only have a few spot available, so don't wait! Email me today. UPDATE: All slots are full! Feel free to email me for future sponsorship opportunities! On Friday, I shared the tutorial for this Fabric Word Art in my daughter's new reading/toy nook! Our 49th Mantel debuted on Monday! Thanks so much for hosting! I just sent you an email : ) Have a great night! Thanks for hosting, hard to believe that you are SO close to 52!! Thanks for hosting your great party :) I sent you an email about the BIG party! Sure appreciate you hosting this party! Your blog is always a delight! 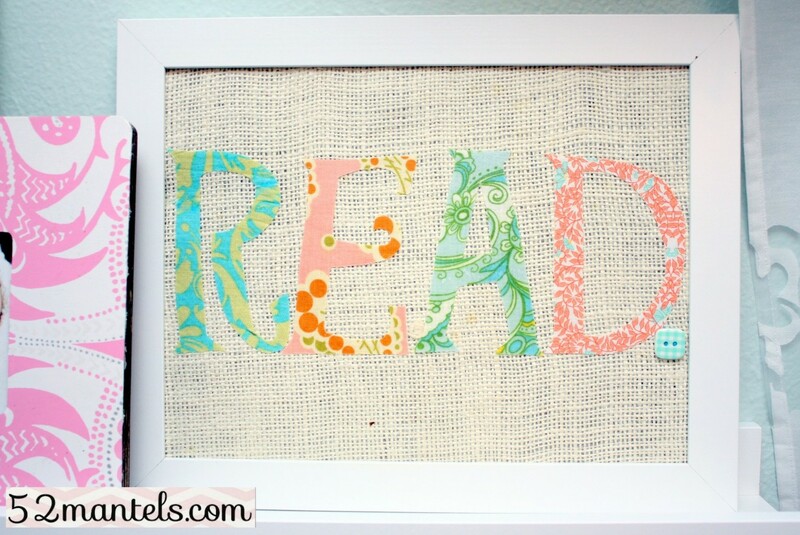 Thanks for stopping by my blog and leaving the sweet comment about the china plate wreath. Thanks for hosting, Emily! Hope you have a great week! You're in the homestretch!! 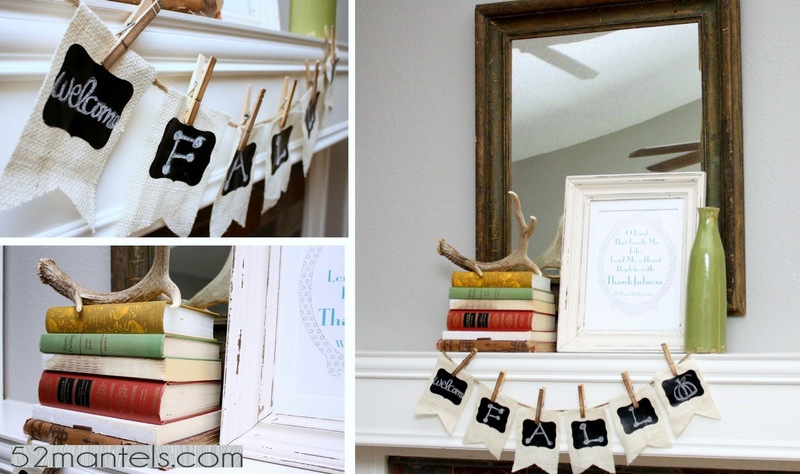 Happy to link up my DIY stencil drapes today! Makes me wish I had something I needed sponsored. But I'm also worried.... after mantel #52 happens what will inspire me to do mantel #53? 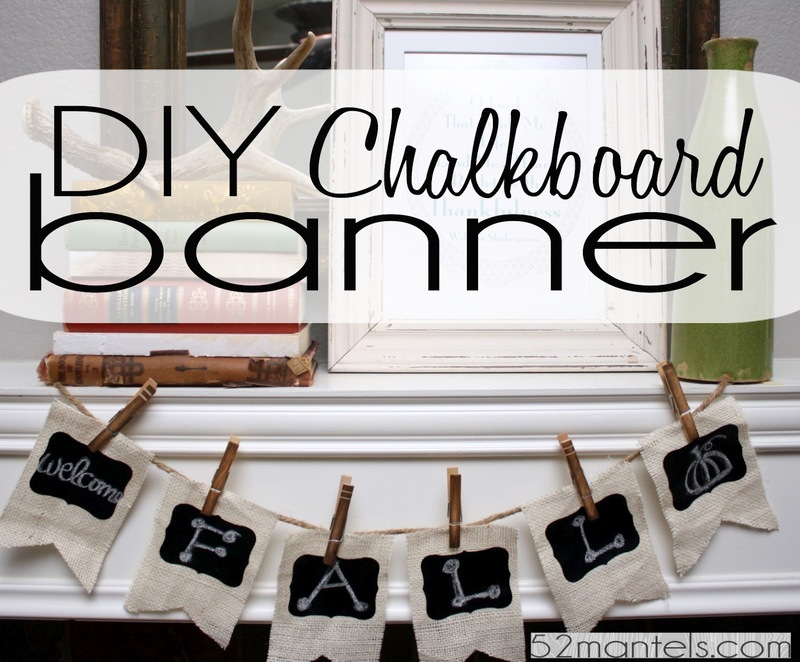 (Ok, probably only really like mantel #6 for me). Awesome party Emily, thanks for hosting every week, glad to be here! Thanks for hosting. I some how linked up the same thing two times. oops. Sorry. Thanks for hosting. How's your brother doing? Have a great day. Thank you so much for hosting Emily :) have a wonderful weekend!